THE FIRST WAY TO ADD EVENTS TO YOUR PERSONAL AGENDA, IS TO JUST TAP ON THE LITTLE CALENDAR ICON NEXT TO THE EVENT. 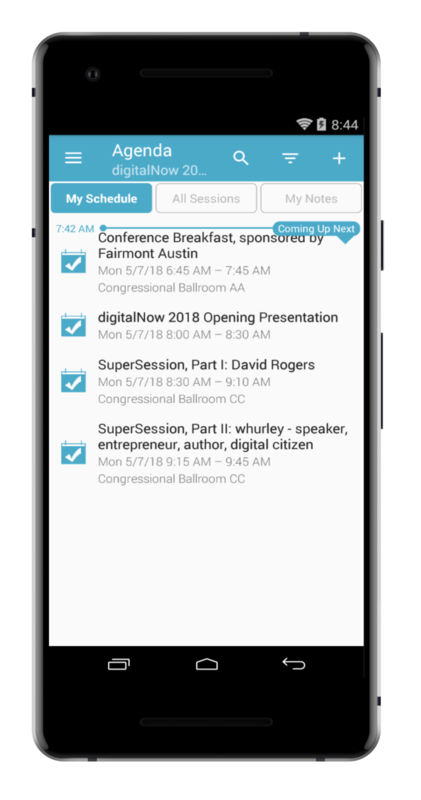 YOU CAN NOW CREATE YOUR OWN TRACK BY TAPPING ON AS MANY EVENTS AS YOU WOULD LIKE TO ATTEND DURING THE CONFERENCE. 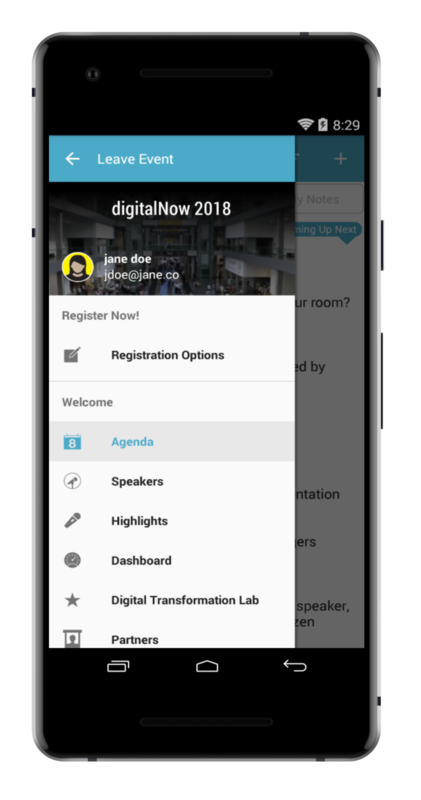 NOW FROM THE AGENDA CLICK THE 'MY SCHEDULE' TAB. THIS WILL OPEN A VIEW OF YOUR PERSONAL AGENDA.